As the NDP government touts a growing surplus, municipalities say new provincial taxes are forcing them to hike property taxes – why? 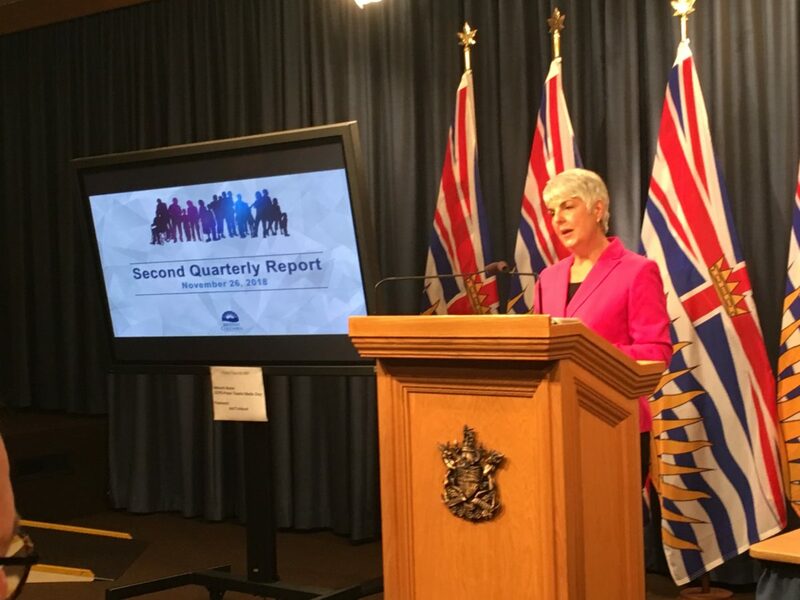 This week, B.C.’s finance minister Carole James proudly delivered the good news: the province’s coffers are full, the surplus is up, and for the first time in 40 years, B.C. 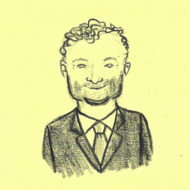 has eliminated its operating debt. These are real accomplishments; James and her government deserve credit. But not everyone is happy. Just two weeks before James delivered province’s quarterly updates, her own mayor admitted Victoria’s property taxes are likely going up. One of the main reasons is the province’s new Employer Health Tax (EHT), which effectively shifts the (to be fair, reduced) Medical Services Premium (MSP) from individuals onto employers – including municipalities. The capital city isn’t alone. Other municipal governments planning property tax hikes range from big (such as Vancouver) to small (like Lantzville) – each citing the EHT as one of the primary reasons why. For the NDP, which made great strides by saying former premier Christy Clark’s government focused too much on their own surplus, downloading costs onto taxpayers, this is surprising. Even more surprising is that Premier John Horgan seems to agree. “Your point is a good one. I have historically criticized governments for being too conservative and short-changing other initiatives that government could or should do, because they’re claiming the purse strings need to be tightened,” said Horgan. But it’s not just the EHT, says BC Liberal finance critic Tracy Redies. Far from making life more affordable, [the NDP government] has added $6.6 billion in new taxes. At the BC Liberal convention, leader Andrew Wilkinson said he’d “take a chainsaw” to 19 new or increased NDP taxes. Redies and the Opposition point to the 2018 budget, saying through 2021, there will be a $1,355 per capita tax increase, which equates to an average of $5,420 for a family of four. Because it’s not the point here, we’ll set aside the surprise of seeing such political language from what is, at least nominally, a non-partisan ministry communications shop – but it was surprising. For her part, James disputes the chorus of municipalities saying the EHT is forcing their hand. “I have reminded municipalities that they have saved 50% on MSP last year, and 50% this year,” said James. That’s significantly less than city councils are saying they need to raise property taxes to compensate, so there’s a disconnect somewhere. But if the finance minister has rejected the mayors’ collective case outright, Horgan seemed to leave the door ajar – slightly. Redies says nobody should be surprised.